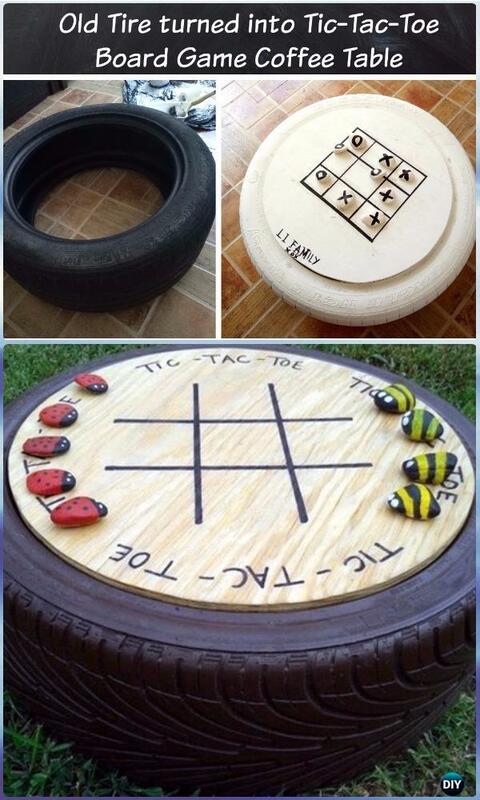 A List of DIY Recycled Old Tire Furniture Ideas and Projects for home improvement and decoration. We are in a country on wheels, we change tires often, and leave all those old tires in the car repair center. Today, our Furniture Channel is going to share the ways to repurpose them to make great interior decoration and beautiful furniture so you may change your mind to bring all the broken tires back home. Coffee table, ottoman with storage, tire chair and more creative designs are included, just scroll down and find the right in your needs.